The Westbank Optimist Club is a non-profit group of like-minded, community involved individuals who have been dedicated to serving the youth of Jefferson Parish. 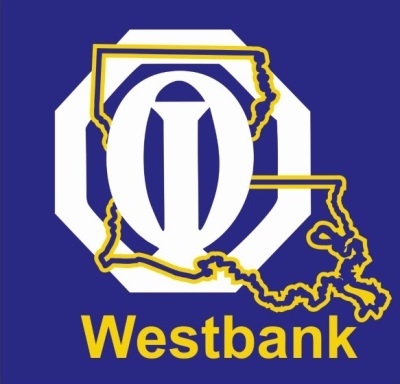 The Westbank Optimist Club is a member of Optimist International, a worldwide youth service organization. Many of the programs our club participates in are the same as those of Optimist International. Our club follows Optimist International's Mission/Vision Statement: "By providing hope and positive vision, Optimists bring out the best in kids." We also follow the The Optimist Creed.